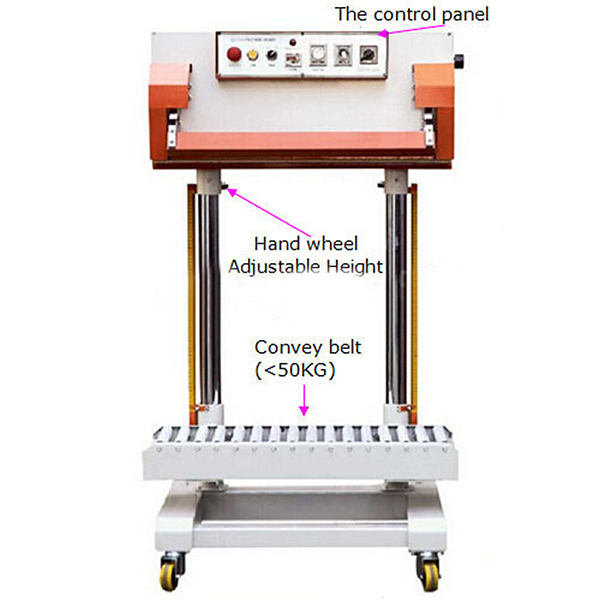 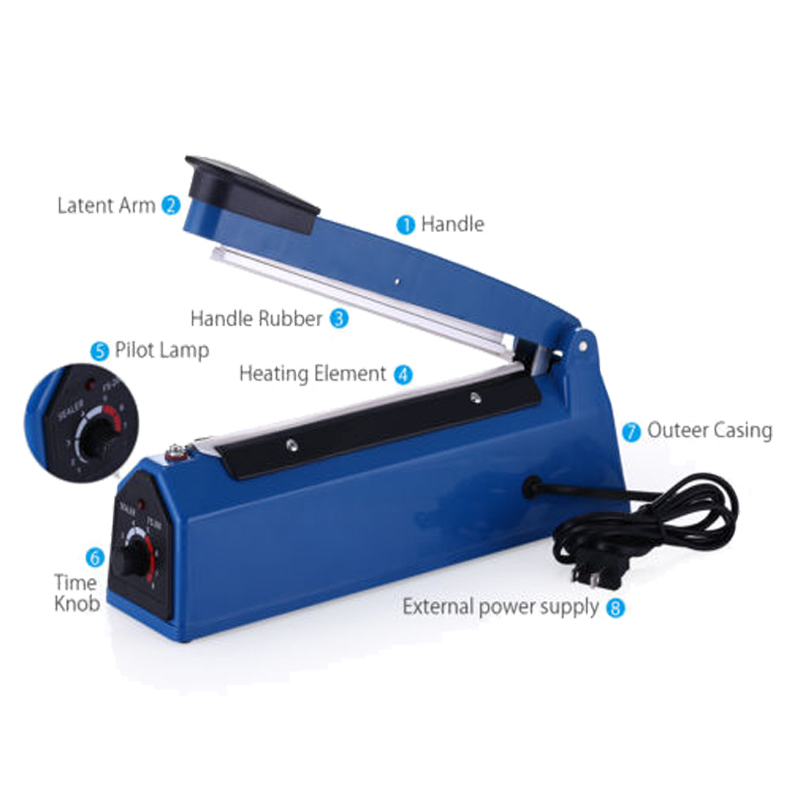 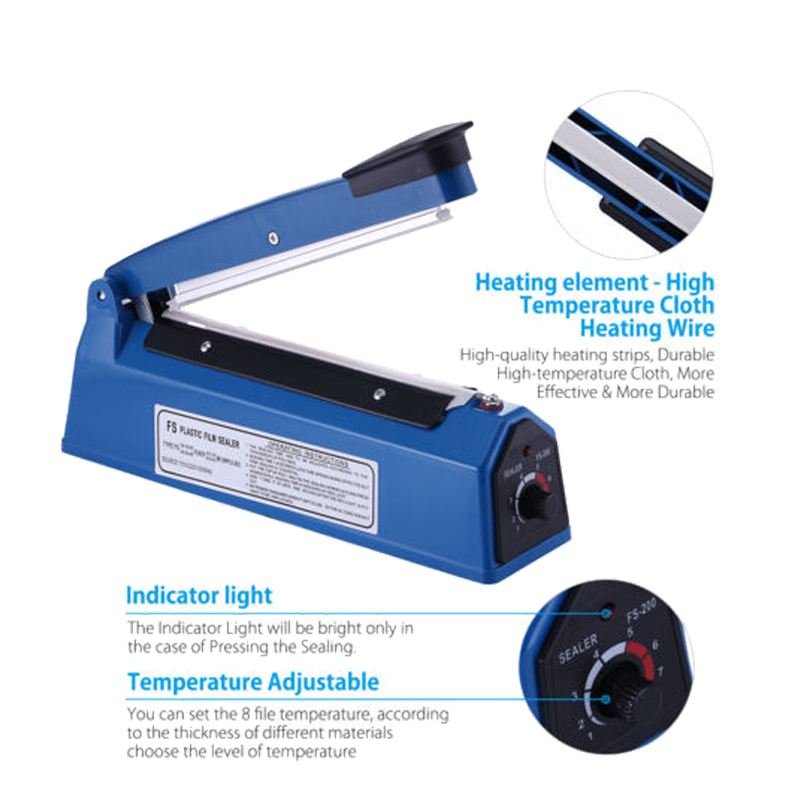 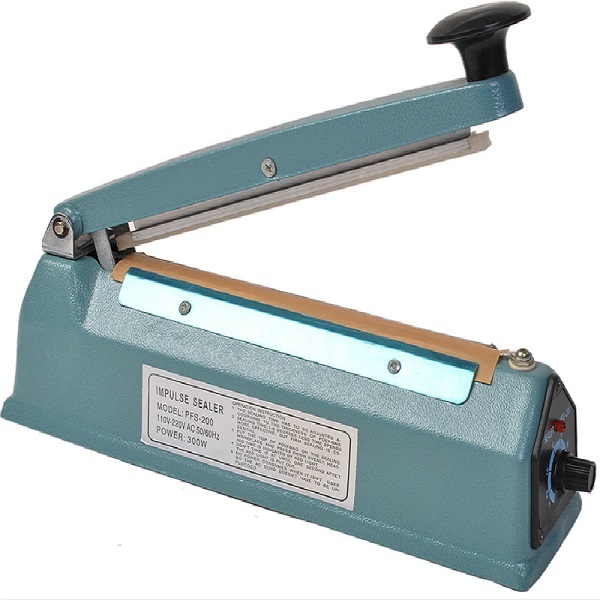 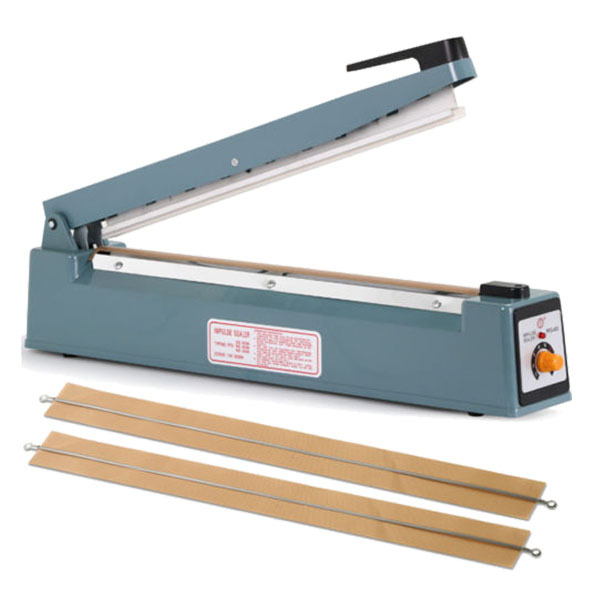 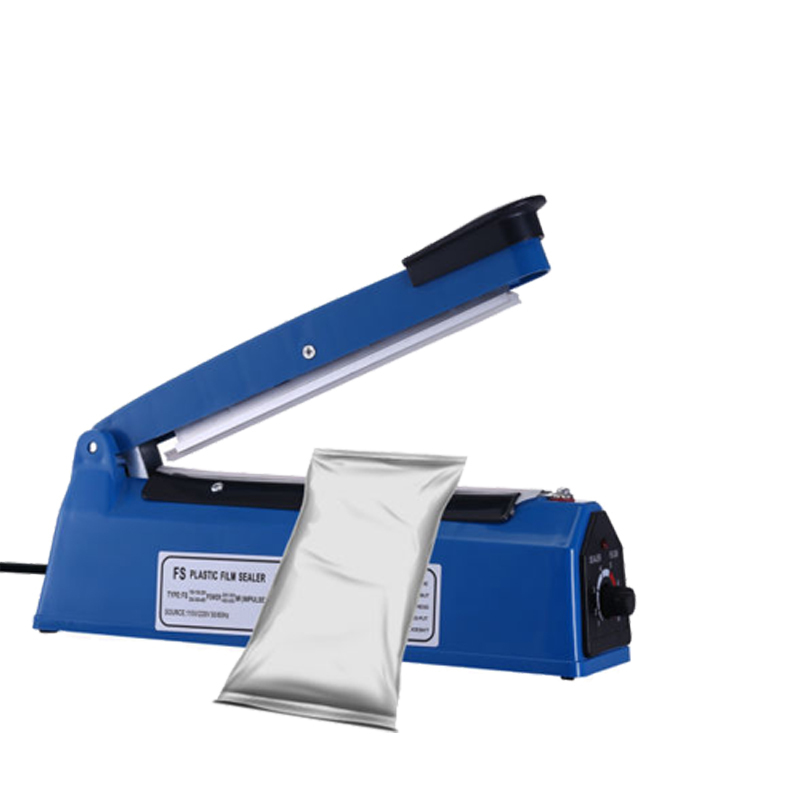 FS Plastic Heat Sealer is suitable for sealing all kinds of polyethylene and polypropylene film recombined materials and aluminum-plastic film as well. 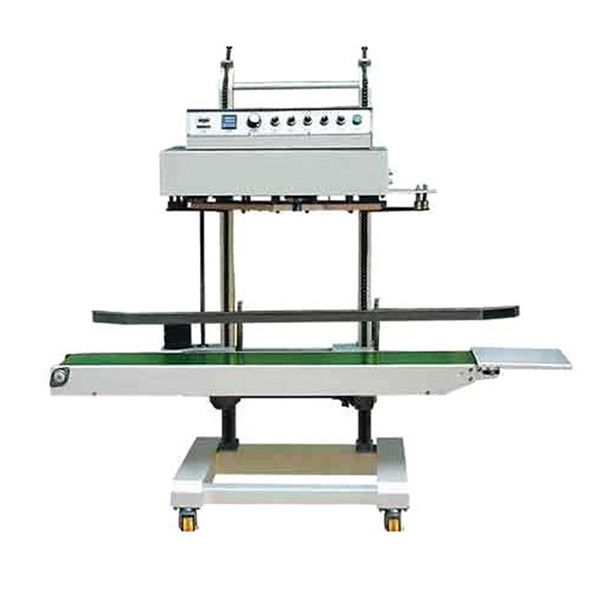 There are three machine cases: plastic, iron, aluminum. 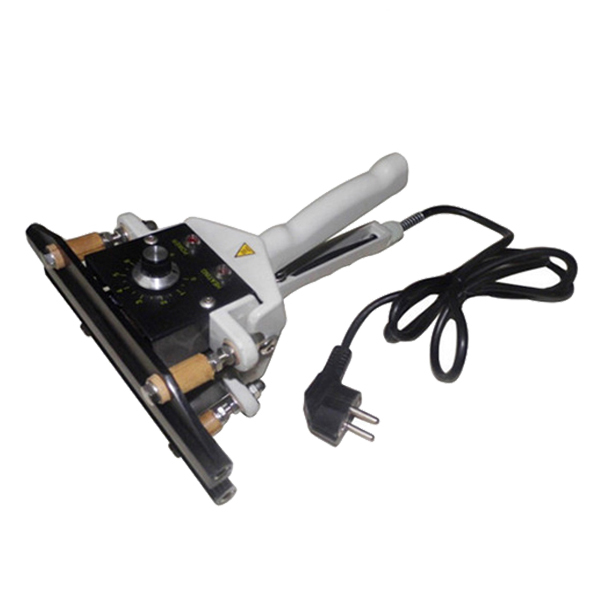 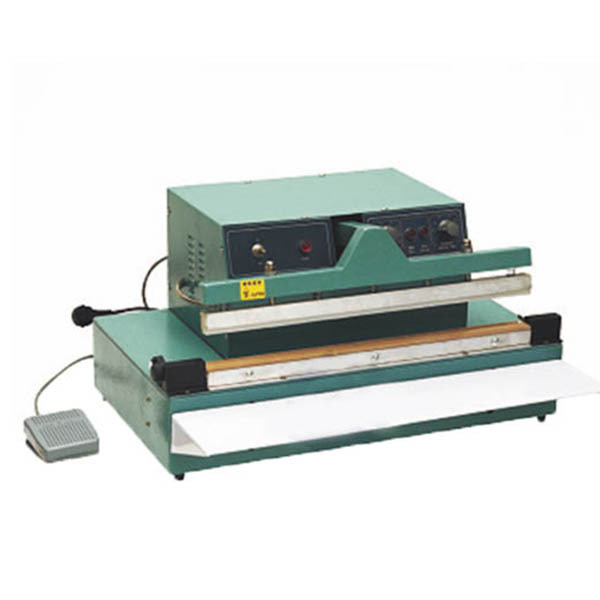 D-type machine can heat seal while printing the date, C-type machine with a cutter. 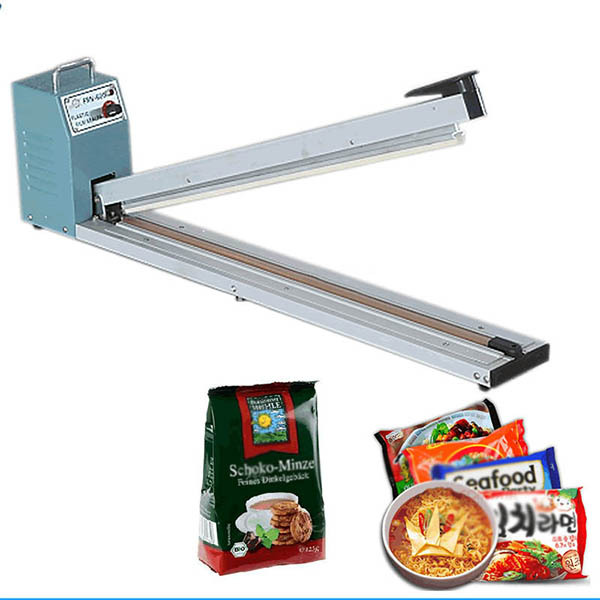 Products used in packaging food, candy, souvenirs, tea, medicine, hardware, etc. 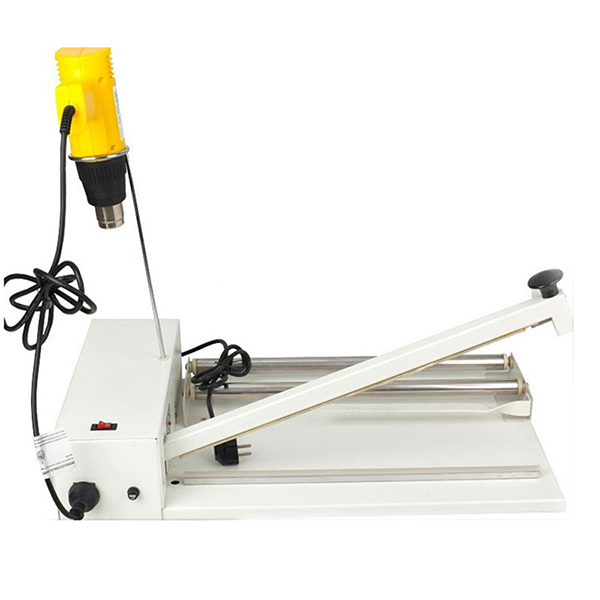 Machine is simple, affordable, factories, shops, families are suitable for use.